Let’s face it, we’re on our phones most of the day. Whether it’s texting your bestie with the latest gay gossip, or it’s uploading your fave Insta story for all your followers, we have to admit that today’s generation can’t get enough screen time. And this couldn’t be any truer than when on holiday. After all, half the fun of traveling is making your friends back home jealous through your amazing photos and stories, no? 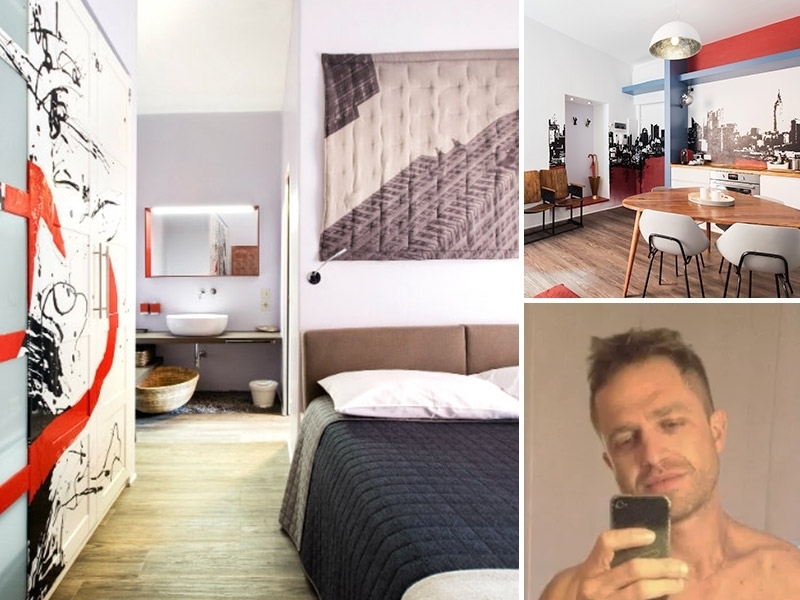 Keeping this in mind, we decided to bring you the most Instagrammable misterb&b apartments in Europe to help you show off just a little for your next gaycation. From bright feature walls in Milan, to epic views in Athens, we checked out some seriously aesthetically pleasing pads that are going to get your likes well into the thousands. Phones to the ready! 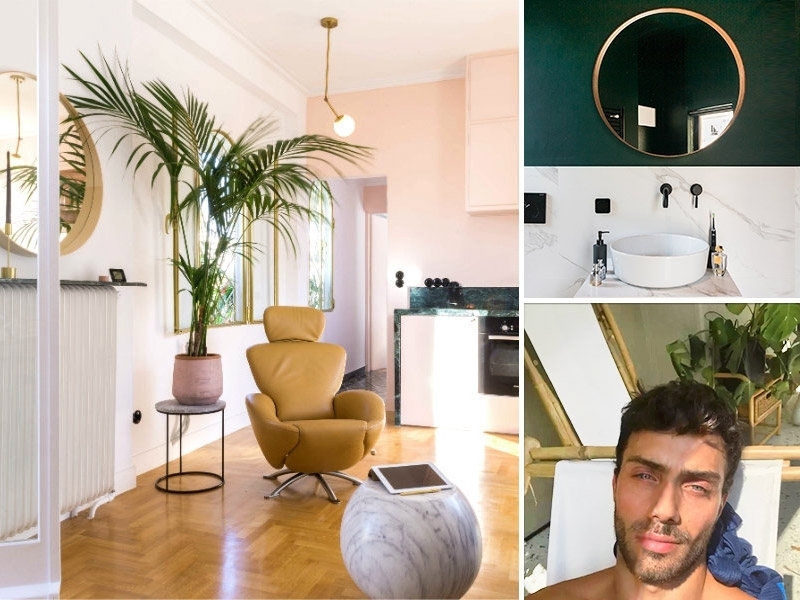 You don’t need us to tell you that Milan is Italy’s capital of fashion, but you do need us to tell you that Matteo’s artistic apartment is exactly where you should be staying when visiting this stylish city. Located in the charming Porta Venezia neighborhood, this apartment is an Instagrammer’s dream. Original features pair perfectly with modern furnishings, and just the right amount of natural light means you can get your photo shadowing on point. We have to say, however, it’s the bedroom that will leave you ‘gramming for days. Think a designer bed and one impressive graffiti-patterned wardrobe - enough said! 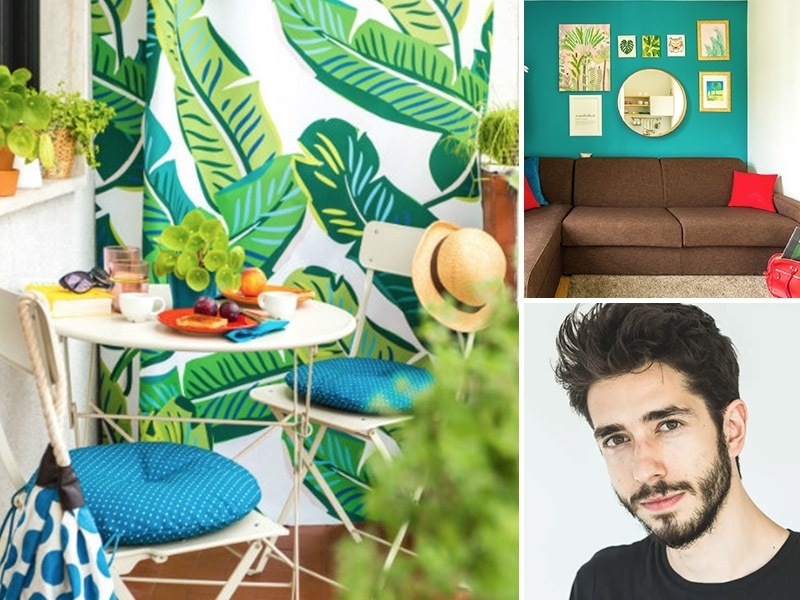 ‘Gram for days this summer in Bordeaux, with a dreamy stay at Stéphane and Stéphane’s beautiful loft apartment. Feel like royalty in your private bedroom, which comes complete with a flat-screen TV, bathrobes and free toiletries, and your very own ensuite bathroom. We have to say though that it is the outdoor terrace and swimming pool which steals the show here. Kick-start your morning with a complimentary breakfast, then take a splash in what is arguably one of the finest pools in town! If Paris is the city of love, then Jimmy’s apartment is the place of Instagram. 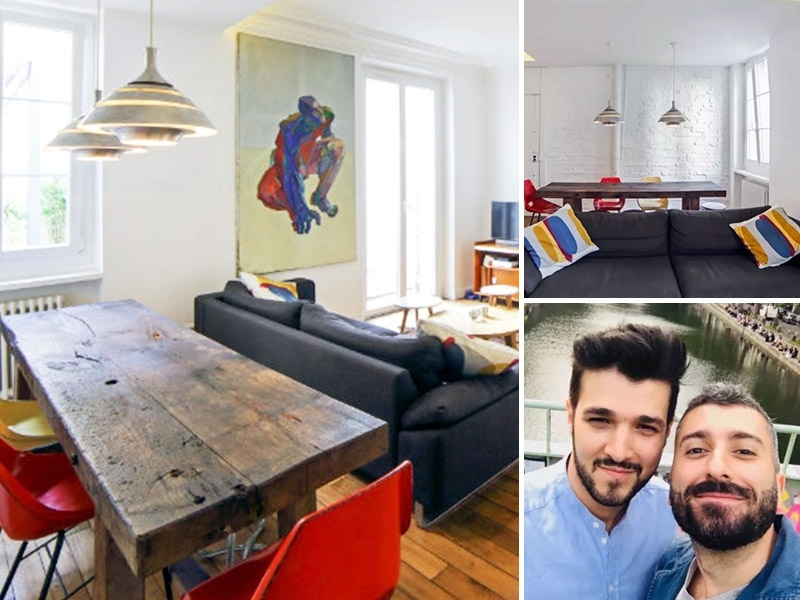 The minute you step into this designer, loft-style apartment you’ll be wanting to update your Parisian gaycation IG story tout de suite! Original wooden floors and exposed brick walls add an industrial touch, while colorful cushions and large artworks ensure you get that winning shot that will leave everyone drooling. Also did we forget to mention there is a resident cat at Jimmy’s, who will likely appreciate a feature in your story too! When it comes to beauty, Greece is no stranger. After all, the male God of beauty, Adonis, came from Greek mythology and is still referenced to this day. For modern day beauty in Greece, you need to pencil in a stay at Nicholas’. Centrally-positioned in Athens, this lavish penthouse offers all right aspects for a solid Instagram shot. From the original parquet flooring to the eclectic furnishings, every angle of this apartment is a photo vantage point. Perhaps the most attractive feature of Nicholas’ penthouse, however, is the terrace which is resplendent in ferns - sold! A visit to Valencia will naturally work in your favor in terms of a top Instagram photo. After all, how can you go wrong with historic architecture, golden beaches, and the backdrop of the Mediterranean sea? 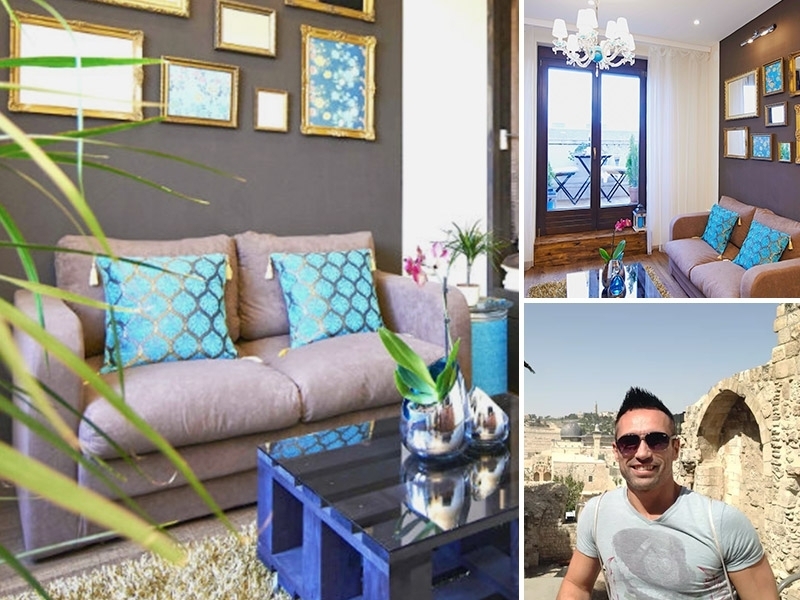 But if you want to take your likes to new heights, lock in a stay at David’s gorgeous apartment. You and all your Instagram followers will naturally be taken with the apartment’s beautiful original features, including exposed brickwork, dark wood beams, and French doors which open onto a Romeo and Juliet-style balcony. Everyone loves to share the love, so how could a shot of this not work on your IG page? You can thank us later. Tell your friends you’re heading to Barcelona for the weekend, and they’ll likely be expecting plenty of photos and stories of La Sagrada Familia, Barceloneta Beach, and your new Spanish friends. 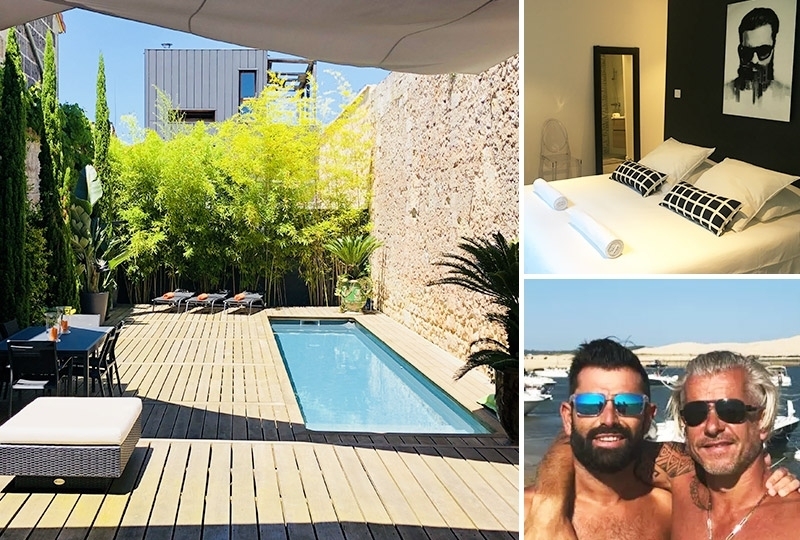 Book a stay at John and Laurent’s, and you’ll get to mix your Insta up a little with some unique shots of their beautiful apartment. Amidst the hustle and bustle of the Catalan capital, you can find solace (and many photo opportunities) in their incredible terrace. The bright space comes with two sun lounges, an outdoor shower, and loads of plants to create the perfect Zen atmosphere. 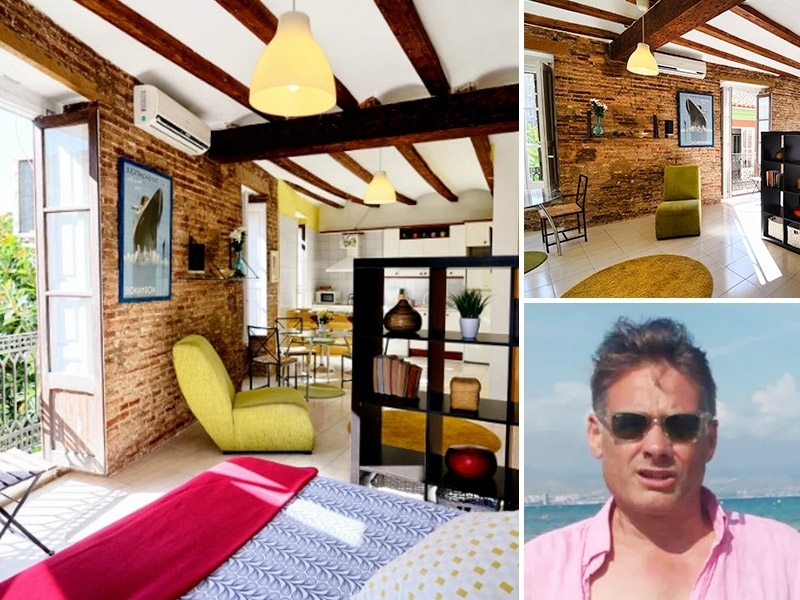 While you might think you need to devote all your stories and photos to the iconic Ruin Bars while in Budapest, you should also leave the odd few for Tamas’ fantastic apartment. We are talking a 7th floor penthouse! The centrally-located space comes complete with design elements and custom-made furnishings that are simply made for an Instagram feature. But what arguably steals the show is the breakfast terrace, which offers unparalleled views of Budapest’s Statue of Liberty, Rakoczi Avenue, and Astoria. Looking to incite a bit of envy in your friends back home? This will do it! 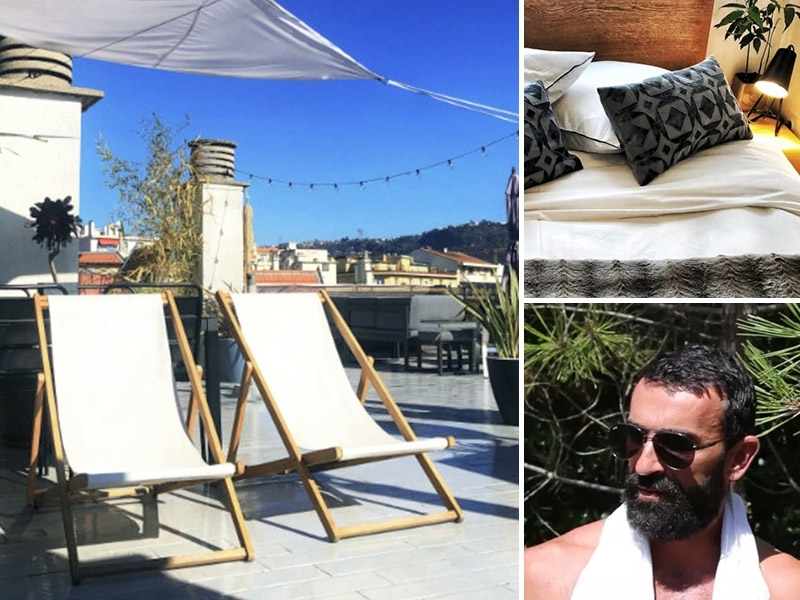 Dreaming of a gaycation by the Med? Jaun’s place in Nice is a good start. And what’s even better is that his apartment is ideal for capturing some mega-likeable photos for Instagram. If you want to show your followers some love, you just need to go to the apartment’s rooftop terrace which comes complete with stylish outdoor furniture, ferns, and an abundance of natural Mediterranean light - enough said. The bedroom is also decorated with all the stylish essentials for a winning pic: think faux-fur throws, textured cushions, and an organic-style wooden bedhead. 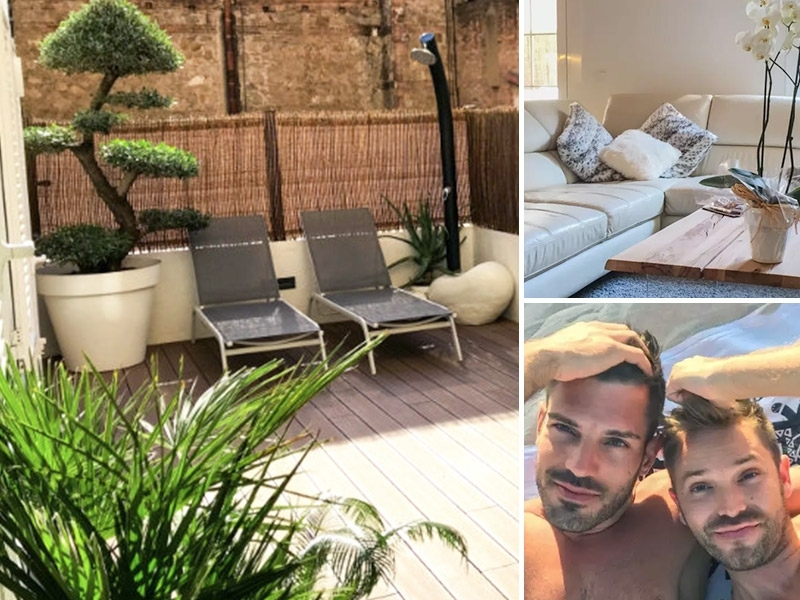 Another entry from Milan, we have to say the capital of Italy’s north is really turning the heat up as far as top Instagrammable apartments go. It is the city of fashion though, so can we really be surprised that it’s misterb&b apartments reflect paralleled style. If you’re looking for the city’s most Instagrammable balcony, we think we’ve found it at Alessio’s place. 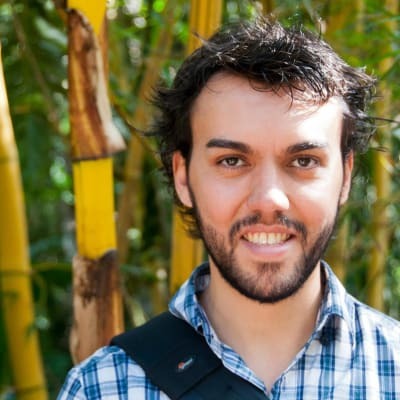 Not only is it full of ferns, but it also offers a green, jungle-like feature wall that is the ideal selfie backdrop. Inside, the eclectic mix of colors, textures, and knicknacks will also have you ‘gramming for hours - just make sure you also venture out to visit the city!